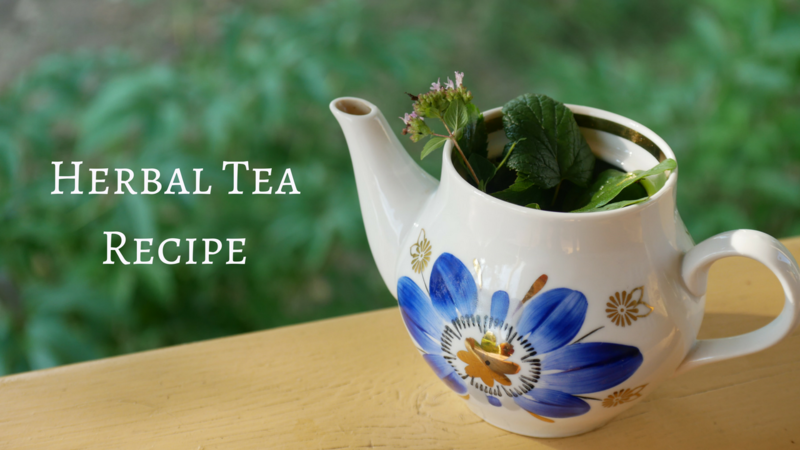 This herbal tea recipe is a family secret that was passed down from generation to generation. Together with you we will pick the herbs fresh from the garden (see the video below) and brew a delicious and healthy tea blend with them – but without regular tea leaves! Some of the ingredients can seem to be quite unusual, but this recipe is based on the wisdom of Russian herbalists. To make it at home you can find all the herbs, dried, in a pharmacy or a health shop. Their health benefits are numerous and the flavour of this blend is amazing. This is not a type of tea that you can find already already pre-made though, you can only make it yourself. Combine all the ingredients in a tea pot, add boiling water and leave for at least 10 minutes. You can also bring water to boil together with the herbs and boil it for 5 minutes. If you use dried herbs then add 2 tea spoons for a cup of water (200 ml).